The English Schools Foundation governs 22 private schools in Hong Kong. The Head Teacher of one of the schools, Graham Silverthorne, had a vision of building a coaching culture throughout a number of closely linked schools and within the ESF itself, through coaching courses and coaching train-the-trainer. Working closely with Graham Silverthorne, we created a coaching course for teachers and faculty, leading to ILM certification. After two years, Graham and one of his colleagues had sufficient experience in coaching to train as trainers themselves. They are now delivering coaching courses regularly internally at the ESF. We have worked with Graham and ESF on building the coaching culture through through Coaching Skills courses, Train the Coach Trainer programmes. Presentations and Generative Thinking Meetings. We have worked with ESF regularly since 2011, delivering ILM certified coaching courses to managers and faculty from the ESF in Hong Kong. 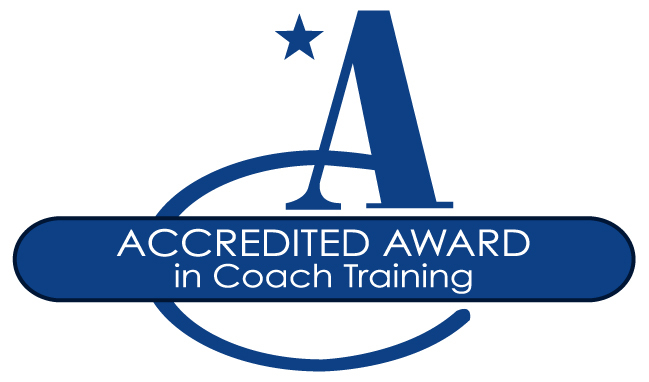 Our Coaching Train-the-Trainer graduates have also delivered regular coaching courses internally, to faculty and pupils. Graham Silverthorne reports that, through the work we have done there over a period of years, the whole culture has changed into a coaching culture. “Overall, from this enrichment class, not only did I learn about how to coach and become a coach; I also learnt a lot about myself, in terms of character and emotional intelligence, and in general, the mindset that I need to be at, not just to succeed/ achieve something, but also just to become a better person altogether. The sessions were incredibly fulfilling, and enjoyable.” – Karen Chan, Year 11 student at South Island School.